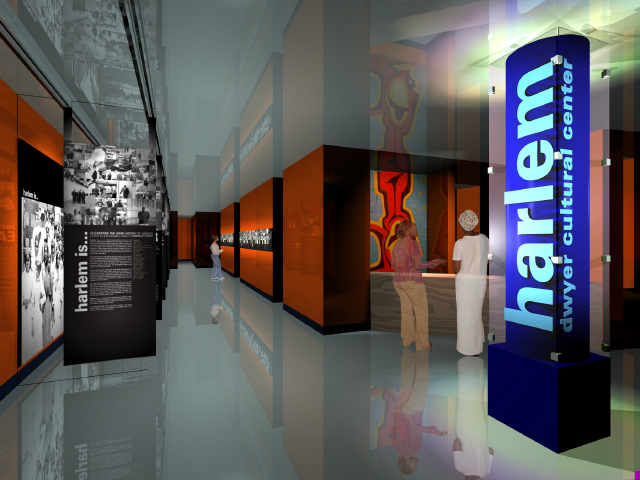 Dwyer Cultural Center, celebrating what Harlem is through history and traditions, exhibitions, performing arts events, workshops and multifaceted public programs for intergenerational audiences. 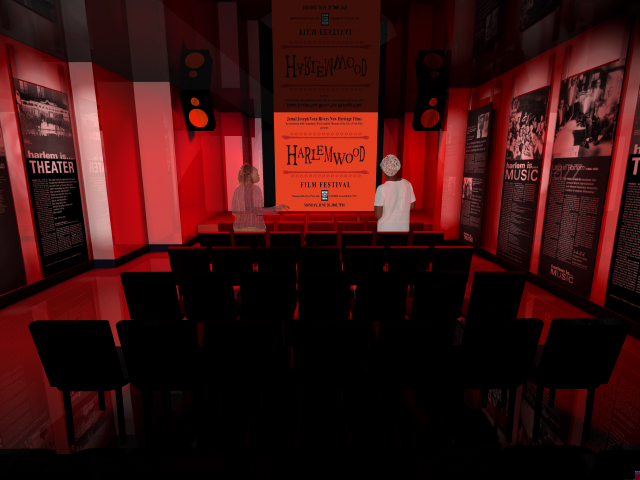 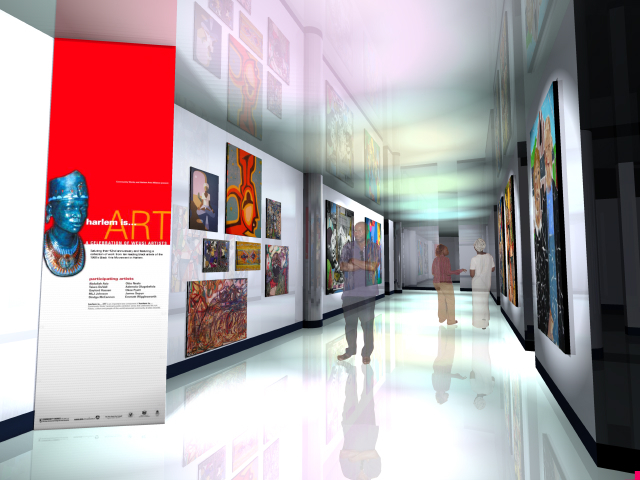 Whirlwind worked in partnership with Community Works and International Communication Association to design a technologically-advanced space for exhibitions, performing arts events, workshops and multifaceted public programs. 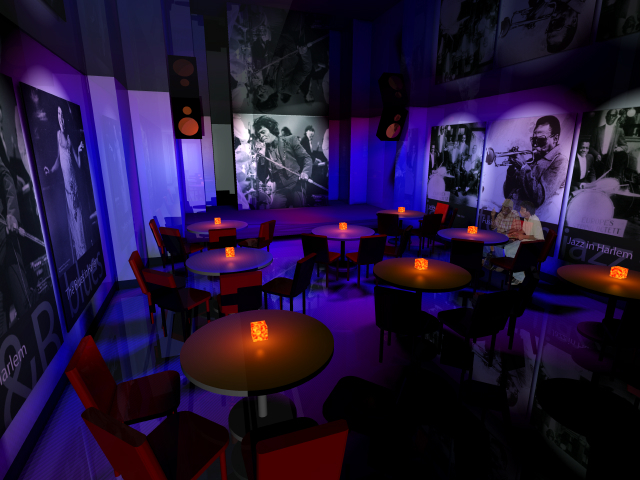 The Dwyer Cultural Center offers emerging and established Harlem artists a place to create and present visual and performing art. 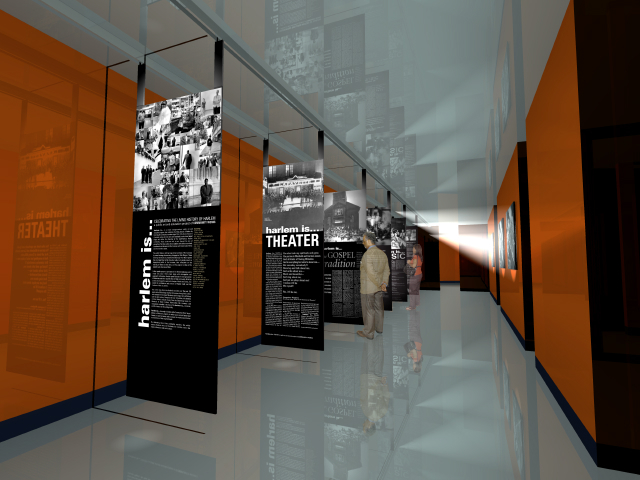 Whirlwind also developed the visual identity and branding for the center.